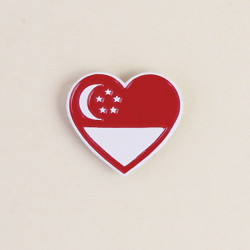 Designed by Singaporean designer, Casey Chen. 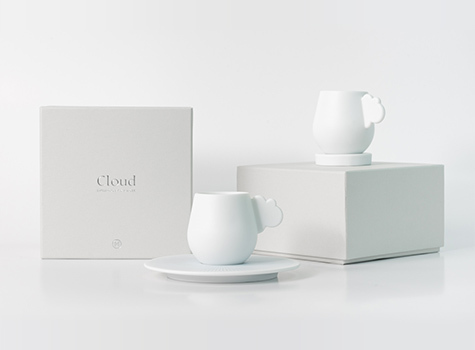 “Cloud” is a white porcelain espresso cup and saucer inspired by the closeness of the clouds and skies over Singapore. The pair first met in January 2016. 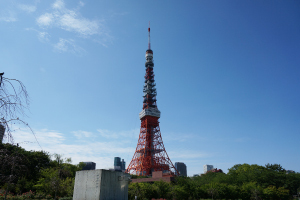 It all began with a visit to the place of origin of mino-yaki. 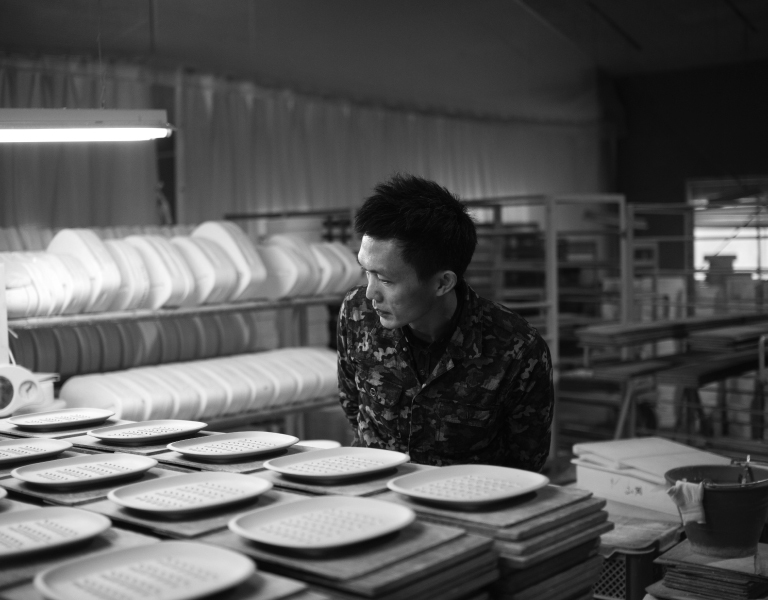 Casey, a designer from Singapore flew all the way to Japan to visit Miyama, a porcelain manufacturer located in Mizunami, Gifu Prefecture. The meaningful encounter had inspired Casey to design a product that bridges the borders of both countries. A bond was formed between Singapore and Japan and the collaboration resulted in the creation of a new design in the form of a white porcelain espresso cup with a rounded bottom paired with a saucer which seeks to express the Peranakan color. You have been in design industry for more than 20 years. Your portfolio shows a diverse range of design projects. What are you currently working on? I don't feel constraint to a certain field but as long as I can express myself in any form of design I will do it. I call myself a creator of happy things. My mantra in life is- make it happen. 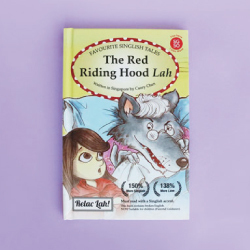 It's not just about having creative ideas but to get these ideas out and to actually make them into reality. 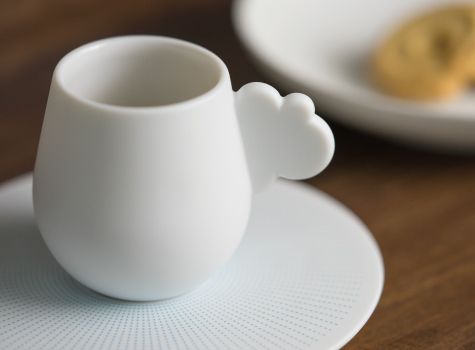 Please share with us the design process of Cloud Espresso Cup and Saucer. I would call it a design journey, both literally and figuratively. Literally because you guys actually flew me to Japan to meet with the manufacturer . 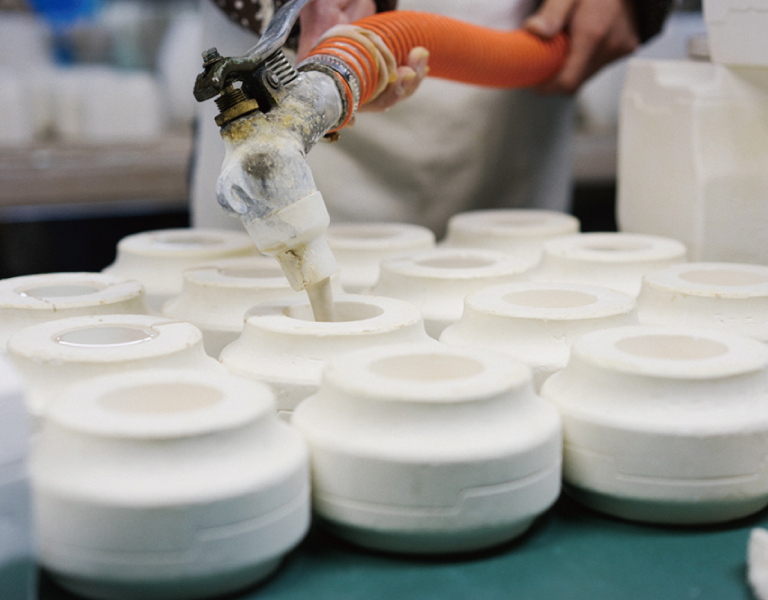 I was able to understand the production and processes that go into the making of porcelain ware. While I was there I also got the chance to immerse myself in the culture and retail environment. Figuratively, the design was a journey because I did not want to do a conventional and utilitarian product. Nowadays you can see that almost everything has been done. If you were to go online you will find tons of espresso cup designs. I wanted to do something that will evoke excitement in design again. I arrived at a cup with a rounded base that cannot sit on its own! 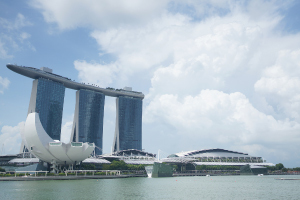 This project started from the 50th Anniversary of Singapore-Japan Bi-lateral Trade. So, my challenge was to create a product that will represent both countries. We had decided to showcase Japanese product quality and integrity. 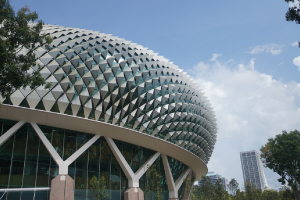 The challenge for me was to design something distinctly Singaporean. 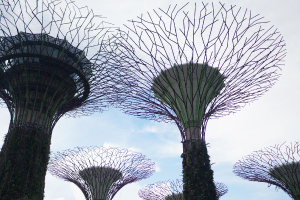 I considered various aspects of Singapore like multi-racial culture, international status, modern society, etc, and wasn't progressing much. When I have a designer's block I typically look up into the sky to relax. So, I look out the window and noticed the clouds floating over the blue sky and I found that the clouds over Singapore's skies are very low and very near which I don't find anywhere else. 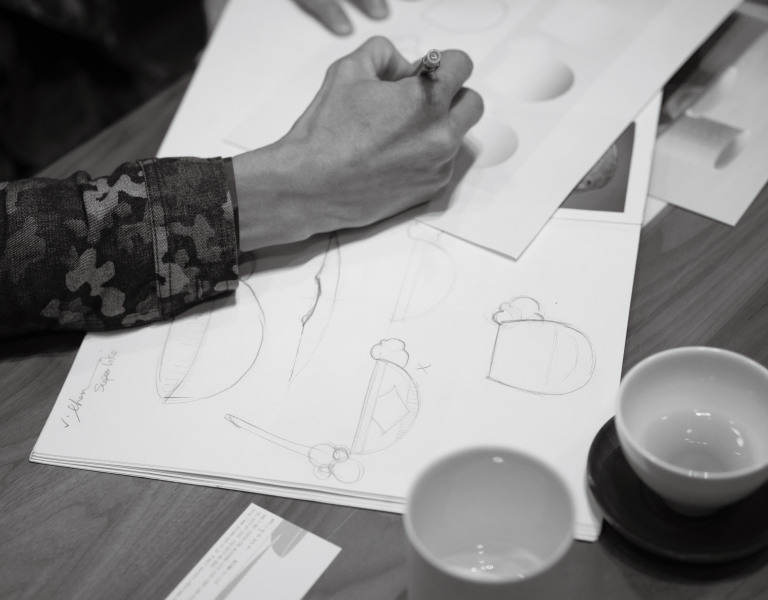 From then on, I started to develop the Espresso Cup and Saucer. 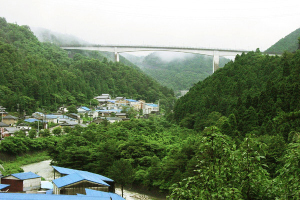 What was your impression when you visited Miyama in Japan? We all know the reputation of the Japanese and the way they do things. 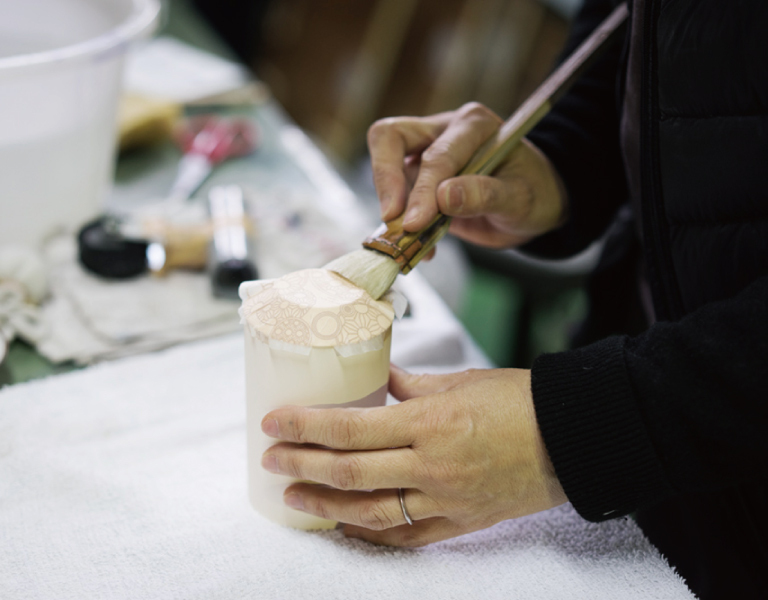 When I arrived at the factory I actually see their dedication and attentiveness to details. From the boy in his late teens to the old man that is well into his sixties, they work tirelessly and meticulously. If there is one word to describe it I would say ownership. There is a sense of ownership in all the workers working together for the company. I'm very happy with the result of this collaboration. Our final product was able to show both my design philosophy as well as the strength and quality of the manufacturer, Miyama. 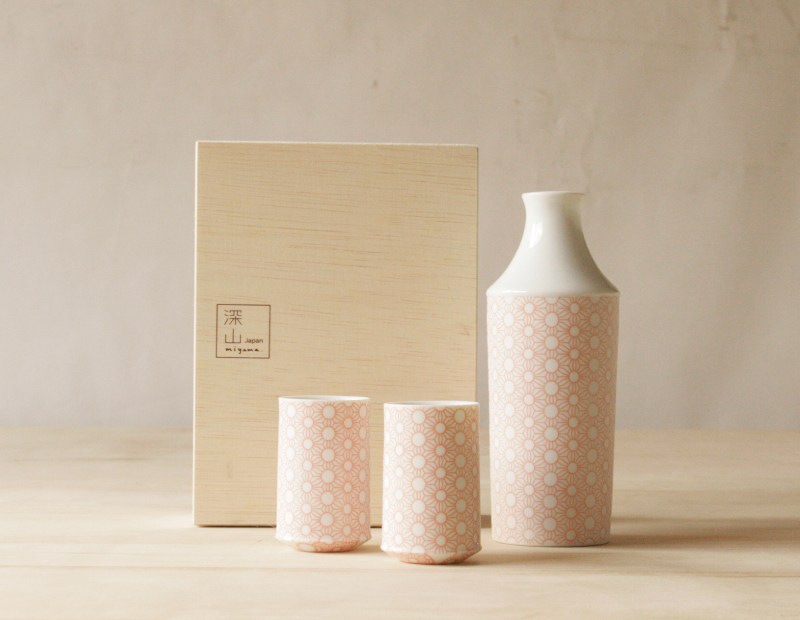 I find it very enriching that through this product we are able to bring Japanese craft out to the world and my wish is to see that they get the recognition that they deserve. The method of slip casting is used for the production of “Cloud”. Slip casting is a type of ceramic molding technique which uses plaster molds instead of using the potter’s wheel. 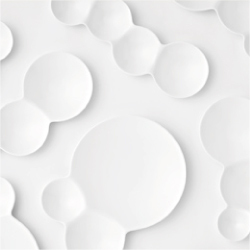 By pouring slip into plaster molds and drying it until its hardened, this technique makes it possible to create thin and strong ceramic products. 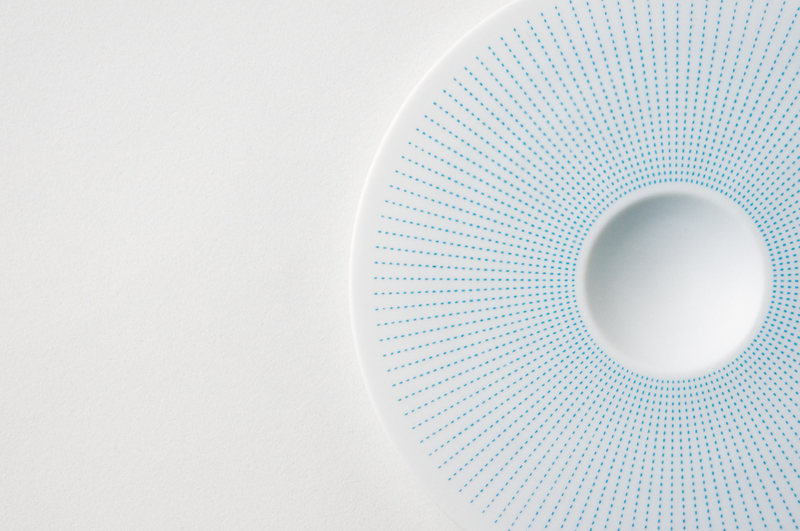 “Risen-yaki” is a decoration technique of applying patterns on porcelain using Japanese paper. Copper plates are used as original template for the paper. 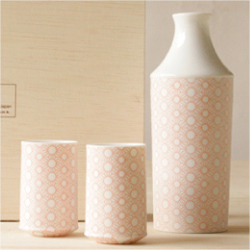 Japanese paper with patterns is first applied by the craftsperson by hand on the surface of white porcelain one by one and when the paper is removed the patterns will adhere to the porcelain creating beautiful patterns of lines and texture. 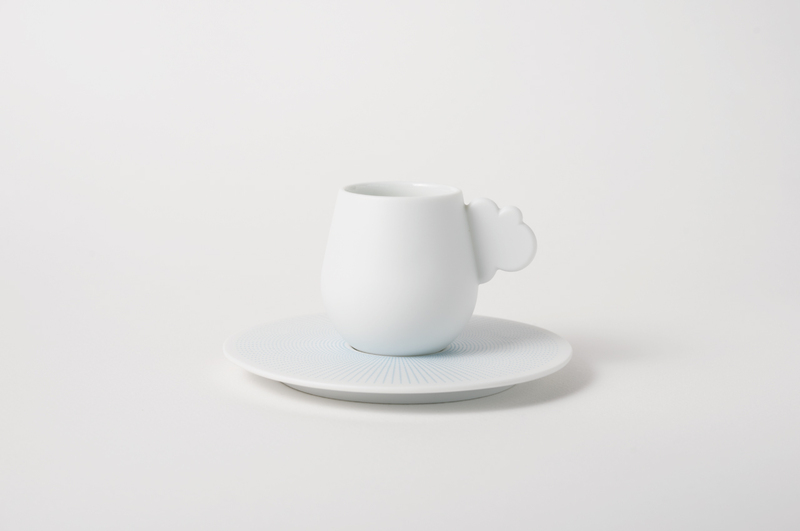 The technique of “risen-yaki” adds a special touch to porcelain. 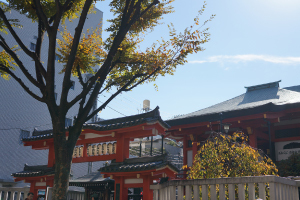 In 1846, the technique of transfer printing by copper plates was used for the first time in Japan in Inazu-cho, Mizunami of Gifu prefecture where Miyama is located. To date, only a few potteries in this area are still using this technique to the present day. 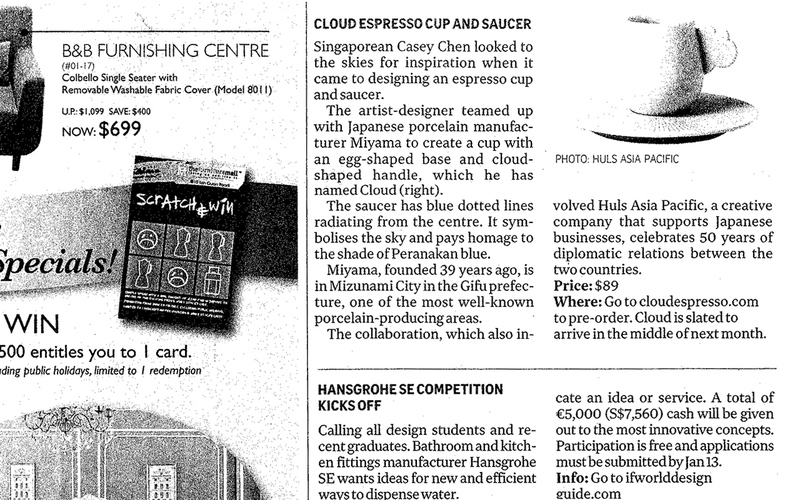 “Cloud”, a new espresso cup inspired by contemporary Singapore and traditional Japan craftsmanship. 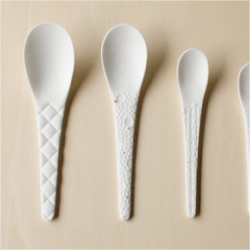 ※ As these are handmade products, each piece will look slightly different from another. 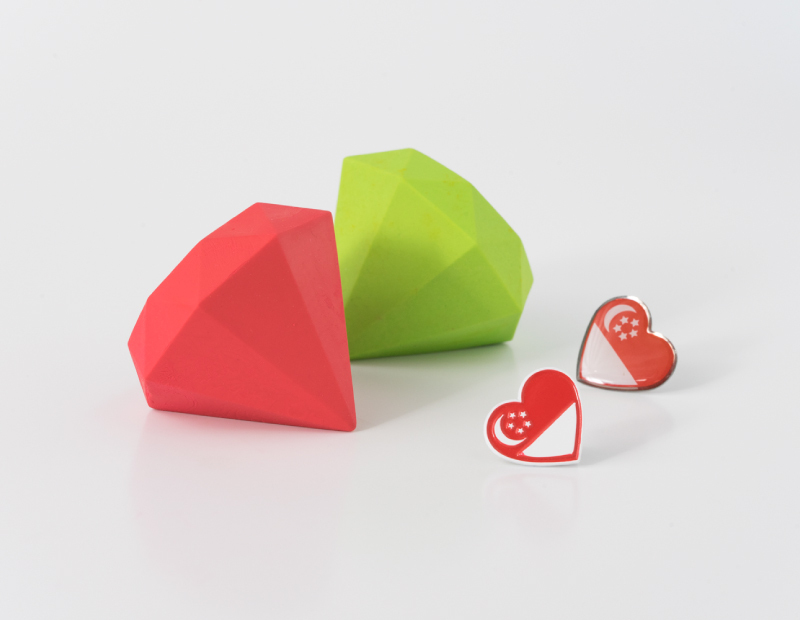 ※ Dishwasher safe and microwave safe. Casey Chen (b.1971) is a Singaporean designer/ artist who excels in a figurative approach to his work. 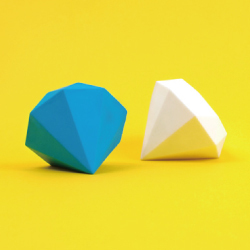 He had gained international recognition by winning a design award in New York City. 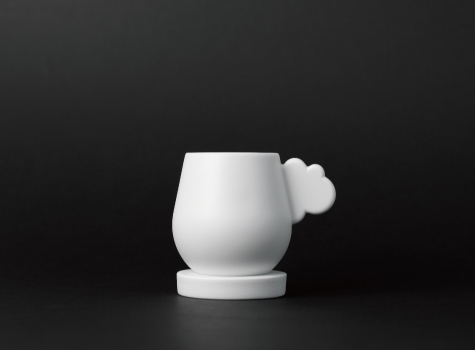 “Cloud” is his first collaboration with Japanese craft manufacturers. 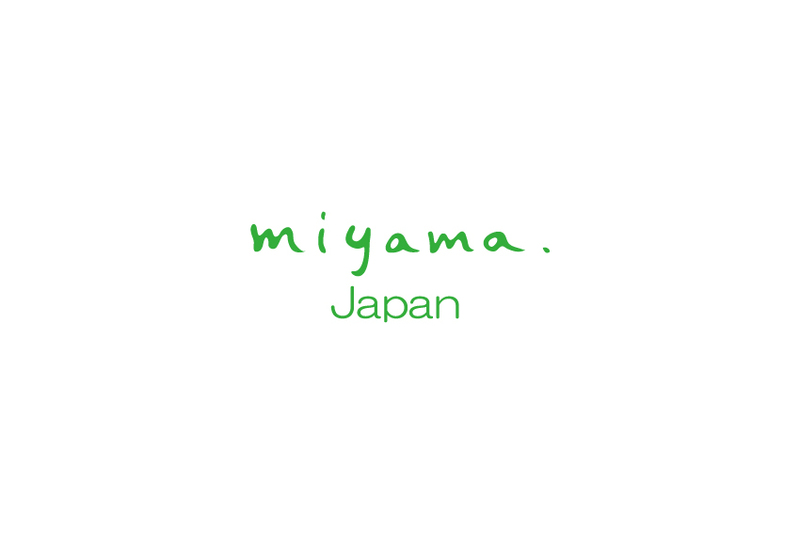 Miyama Co., Ltd. was established in 1977 in Mizunami area in Gifu prefecture where manufacturers of ceramic tableware for export are concentrated among production areas of Mino ware. The advanced technique that Miyama has developed over decades has enabled them to realized the complex form of "Cloud. Miyama has a wonderful factory. Every time I visit, I am drawn into the serious look of the creators at work. I am sure Casey must have felt the same way as I did. and I felt truly happy to be able to connect him and Miyama. I found that "to connect people” requires courage. We need to take responsibility in the act to put someone in touch with another. And by connecting people we will be able to bring forth meaningful changes. as we envision to reach into the vast sky. 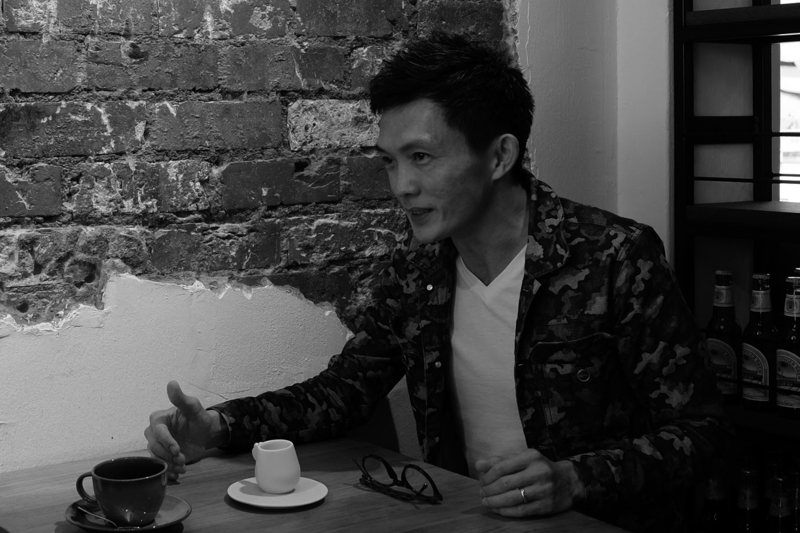 We are a creative company based in Tokyo and Singapore. Specializes in global business for Japanese crafts.